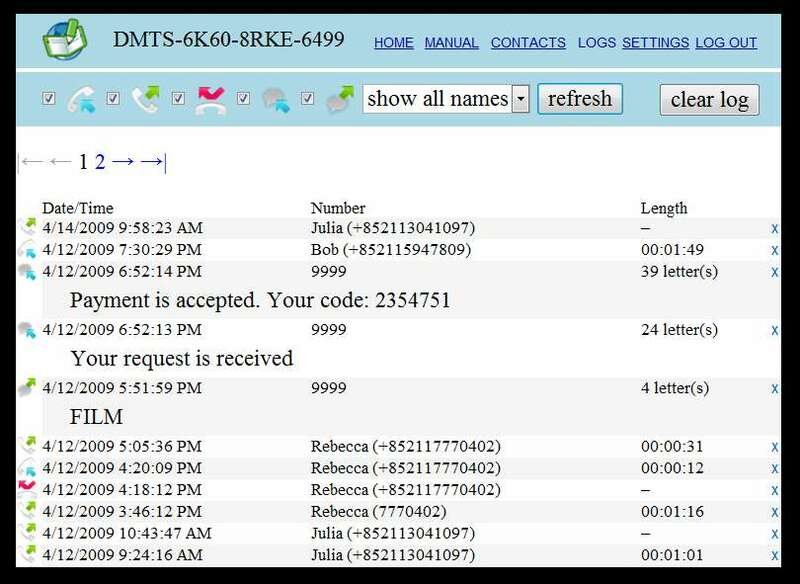 SMS Box will forward and archive all your phone calls and text messages to a web database where it can be accessed. I tested this app out and it appeared to work as it says. A free version of this app is available, but it does not include the stealth feature. The paid version of this app does not show up in the app list and sells currently for 19.90 euros ($27.13). The first spy software to come out of the iPhone is Mobile Spy, and it now works on android phones along with a ton of other smartphones. Besides text message and call logging, mobile spy also records photos and videos taken with the phone, appointments, emails, and even logs GPS locations so you can track just exactly where that phone has been traveling to. Information is accessed remotely online and you can check out a demo of the interface on their website. A big advantage to mobile spy is that it also works on the iPhone, windows smartphones, and many other types of phones including blackberrys. Update: We have recently reviewed MobiStealth and detailed exactly how to install it. MobiStealth recently emerged as a solid competitor to Mobile Spy and shares many of the same features, but it has some more advanced features and comes in 3 different flavors of Lite, Pro, and Pro-X. The lite version is priced the same as Mobile Spy and has the same features except for photo/video logging. The Pro version is where it gets interesting – send a secret invisible text message to tell the phone to start recording the surrounding audio or retrieve the current GPS location, and the Pro-X version will record and upload phone call conversations for later listening. After trying and reviewing all 3 spy apps on my phone I found each one to have it’s advantages. If you just want to spy on text messages and call history quickly and on the cheap, SMS Box via the app market is your best bet only costing $30 bucks. If you need additional spying features such as GPS to know where the phone is traveling and photo/video/email logging to monitor for anything suspicious, Mobile Spy is a better choice. Finally, if you need more advanced features like the ability to record phone conversations and remote text message control over the phone then MobiStealth is the superior choice. You people are insane. In a day and age where we’re all being spied on, to betray someone you know by not giving them privacy is just wrong. If you have a spouse that you suspect is cheating, why not just ask them? Going through their texts is an invasion of privacy. How would you lile it if this was done to you without your knowledge? Think about it. Along with her tablet, and laptop. What if your spouse has the phone 24/7 and has it password protected? Is there anyway to spy on it at all since the billing is in her name? I want to spy on my bfs texts, calls and whatsapp conversations but every app I come across is either costly or needs a rooted phone! The website didnt work. Any suggestions? I am looking for a good remote spy install for android cell phone and also remote spy install for laptop. Cheating spouse? What I need (and none of the artickes I found addresses it) is an app that doesn’t show on *any* advanced task killer. My wife found that Lookout was the process running Mobistealth and she’s not even tech savvy!! My next spy app install must be one that can’t be seen or detected at all, not even through task killers. If you already haven’t, I recomend thar you read the book ‘No more Mr. Nice guy’. Everything will make sense after that. You found out you've been cheated on. You..